Regularly colouring your hair can be damaging. Split ends, thin hair and unwanted colour development happen more often than you would think. 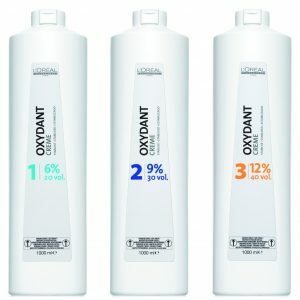 Wella Professionals Welloxon Perfect is an oxidation creme for hair. 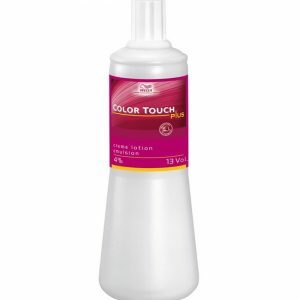 It uses peroxide to protect hair with the right colour. 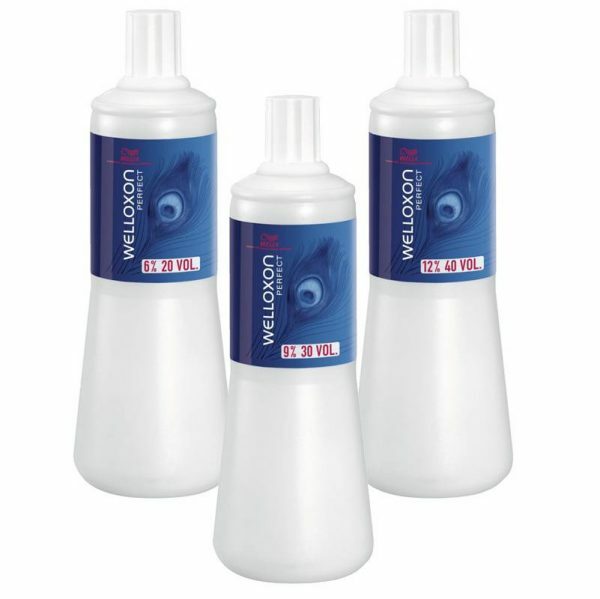 More variety Welloxon Perfect makes colouring your hair a no-brainer. 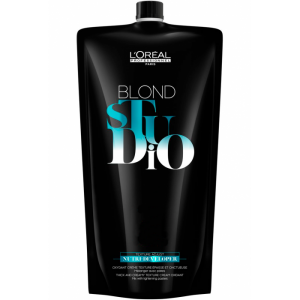 Providing the product is carefully applied, hair is protected and coloured according to your personal wishes. You can choose from three different coverage levels, 6%, 9% and 12%. The Wella Professionals Welloxon Perfect activating emulsion is an essential tool for permanent and semi-permanent hair dyes. 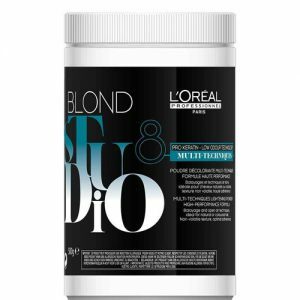 Mix in the correct ratio with the hair dye.